We’ve been all about story in Castle Rice this week. 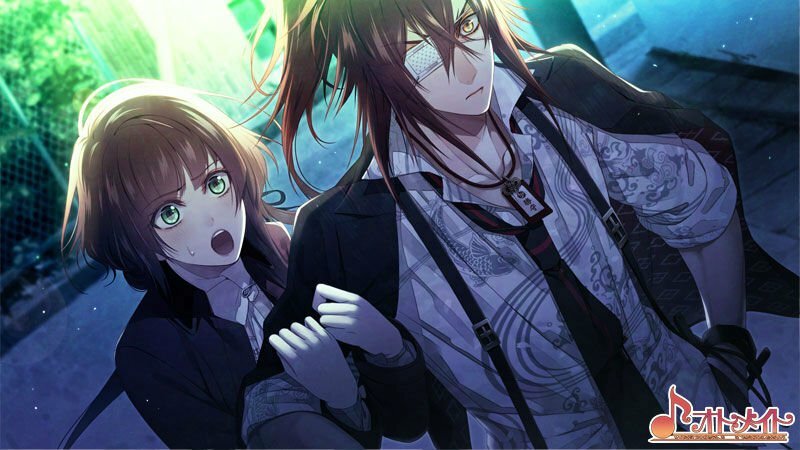 Some of us have been hard at work devouring Visual Novels, a couple of which we’re allowed to talk about — Nurse Love Addiction and Collar x Malice! Meanwhile, Oscar’s been enjoying the finely aged story of Final Fantasy XII in its new PS4 remaster. When I heard that a yuri visual novel would be hitting the Vita, I knew I had to get it. Nurse Love Addiction is a story about a group of girls training to become professional nurses, but it isn’t all cuddles and rainbows! Sure, it’s cute, but it has some twists and turns that’ll take you by surprise and if you get a bad ending first then, well, I feel sorry for you. 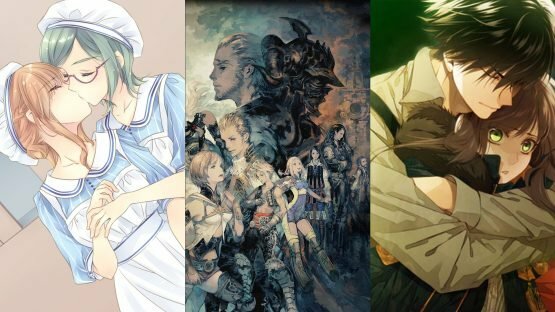 I’ve completed every route (and earned the Platinum trophy, heheh) and while there was a point where I disliked the game, I’ve ended up becoming rather fond of it. 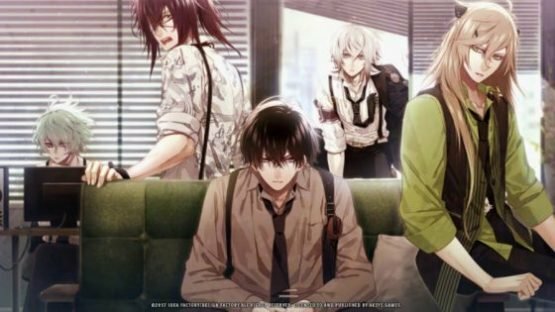 Having completed all routes (Nao’s good end feels like the canon one) and sitting on my thoughts for a while, I found myself just wanting more of it. Not of the bad ends though, those I could’ve done without. I’d recommend playing it but it’s fair warning that the game isn’t as light-hearted as the blurb would like to trick you into thinking! I’ve been hyped for Collar x Malice since I first heard it was coming out, and it’s definitely not disappointing me! I’m not very far yet, and I have already died 3 times. Boy, do I like an otome game that will kill me without hesitation! Far from being heavily romance-driven, Collar x Malice sees you trying to solve a string of gruesome events known as the X-Day incidents being carried out by a mysterious organisation calling themselves “Adonis”, who have designs to see the world cleansed of all evil. There are plenty of choices to be made, whether they’re piecing together information about the crimes or trying to get close to one of your handsome co-investigators and not die because you decided to buy real food. It’s not simply straight-up visual novel either, with some adventure elements where you have to look for clues, which are a nice touch. I’ve barely scratched the surface of Collar x Malice and it is everything I’d hoped it would be and more. It’s so, so exciting! It’s been a real joy to revisit one of my favourite Final Fantasy games in glorious high definition — with remastered visuals and audio, and a whole host of gameplay tweaks and improvements. It’s no exaggeration to say I’ve been hotly anticipating this remaster ever since the X/X-2 HD Remaster was announced. I could go on about how pretty much every aspect of this game is great, and I sort of did in my review. One thing that impresses me in particular is the story. I often quite enjoy the stories of all the Final Fantasy games. But XII is something special — a smart political war drama that never oversteps into overcomplex pretentiousness. At its core it’s about how devastating war can be, and the cycles of violence that can trap us. Yeah, sometimes Final Fantasy can be about “crystal nonsense”, but anybody saying that with this one is likely being deliberately dense, thanks to the crystals this time being an obvious metaphor for nuclear weaponry. A couple of areas you don’t even need to go to in the game are a city and its surrounding lands that were devastated by the crystal-mist weaponry a couple of years before the game, and it’s absolutely haunting. The fantastic localisation job kicks it into the next level. 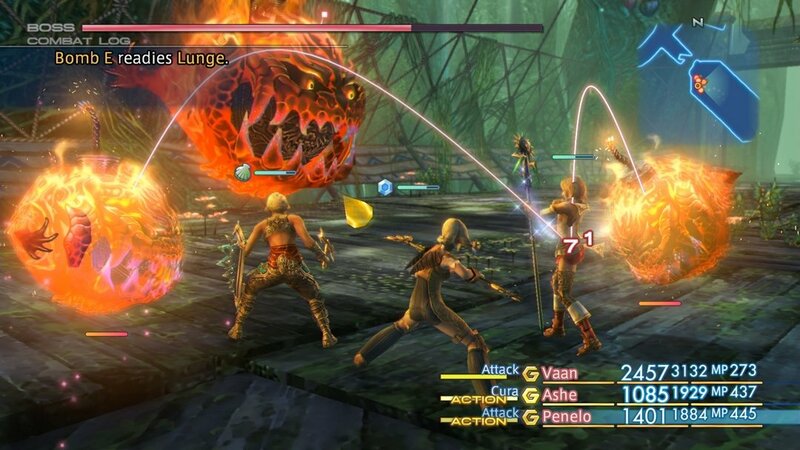 For me, this tale of a war-torn Ivalice is easily one of the greatest Final Fantasy worlds and stories.